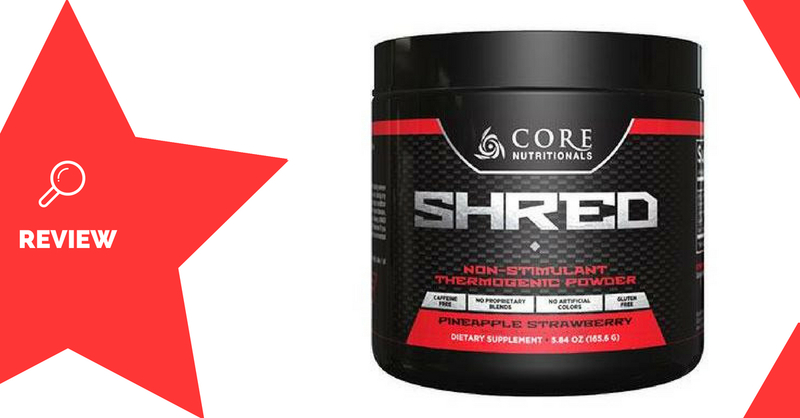 Core SHRED is a fat-burner supplement made by Core Nutritionals. 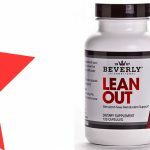 It’s a stimulant-free formula, which is designed to improve fat loss while dieting. Core Nutritionals is an American supplement company which prides itself on using effective ingredients and doses. L-carnitine is an amino acid which is important for the body’s use of fat as energy. The acetyl form of L-carnitine has been shown to improve concentration in those with fatigue, as well as insulin sensitivity in other subjects (1). As a fat-burning supplement, it’s only been shown to be effective in those who are deficient. The effective dose is about 2g. The active compound in olive leaf, oleuropein, is a powerful anti-oxidant which is used for an array of benefits. Of particular interest is its potential to boost the production of the T3 thyroid hormone, which could significantly boost rates of fat loss (2). Coleus forskohlii is a herb that contains an active compound called forskolin. Research has shown that it can improve fat loss, increase lean body mass, and possibly even boost testosterone levels (3). CapsiAstra® is a trademarked compound that is found in sweet peppers. It’s similar to the popular pepper extract, capsaicin, and has similar effects. These include increasing energy expenditure, and improving the use of fat for energy. One advantage of this extract versus capsaicin is that it doesn’t produce the same spicy sensation in the mouth. Grains of paradise is a plant in the ginger family, which may improve energy expenditure and fat-loss. The most prominent study was done in subjects exposed to the cold, so more research needs to be done under normal conditions (4). 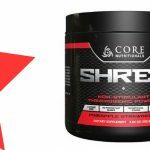 Athletes wanting to improve their fat-loss without extra stimulants may benefit from using Core SHRED. 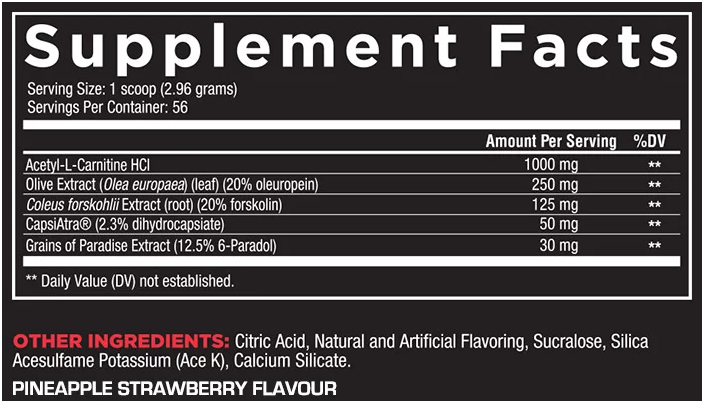 Mix 1 scoop (2.96g) with 250mL water, twice daily. Ideally, consume one of these servings before exercise. Grains of paradise may interact with other medication. It also has possible links to reduced fertility in females. CapsiAstra® doesn’t have the same spicy taste as capsaicin. 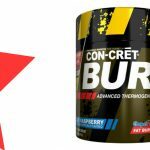 Core SHRED is an exciting fat-burner supplement with a very unique formula. 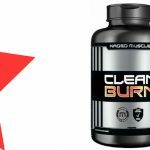 It aims to boost fat-loss without the help of stimulants, and includes a bunch of newer and lesser-used ingredients to achieve this. The new CapsiAstra® ingredient achieves similar fat-burning and heating effects to capsaicin, without the unpopular spicy taste that is prevalent in traditional formulas. 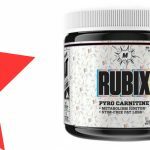 Being stimulant-free, you can easily combine Core SHRED with other caffeine-containing supplements without a worry.